We are a well-known Manufacturer, Exporter and Supplier of highly effectual Antifungal Tablets. We are the one stop shop in market for availing Antifungal Tablets that are fungicidal antifungal. 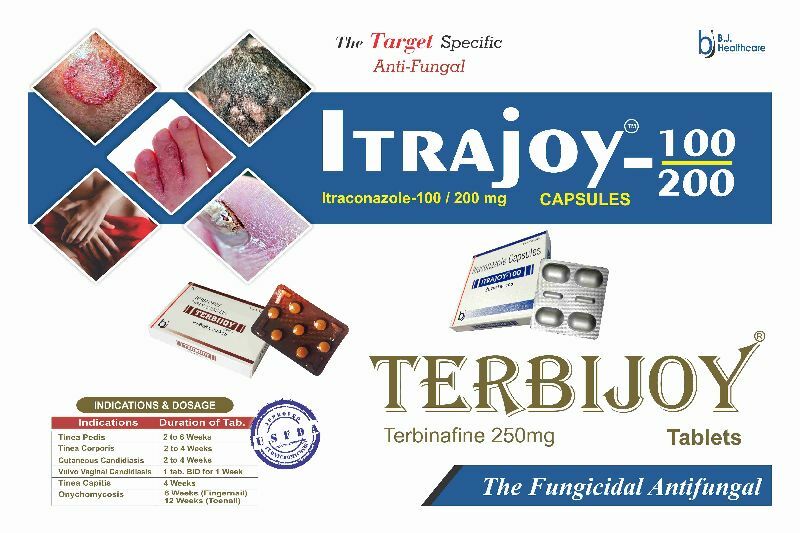 Antifungal Tablets such as Terbijoy Tablets are available with us. Clients can avail Antifungal Tablets from us in bulk quantities at very reasonable prices. 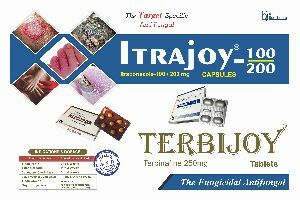 We hold expertise in manufacturing, exporting and supplying Terbijoy Tablets. Terbijoy Tablets, available with us, are formulated with the highest level of perfection. The Terbijoy Tablets are known for providing great relief in the problem.